Cf. C.J.A. 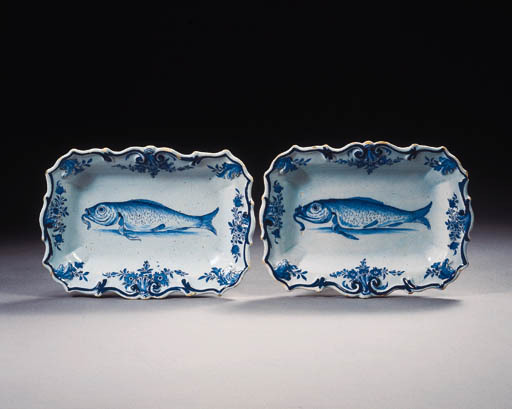 Jörg, Porcelain and the Dutch China Trade (The Hague 1982), p. 179 notes that the Dutch East India Company ordered copies of this type of dishes in two versions in China.